I made the pilgrimage to Comic-Con, and it was a BLAST! I got to meet my all-time hero who had inspired me as a child to get into game development. 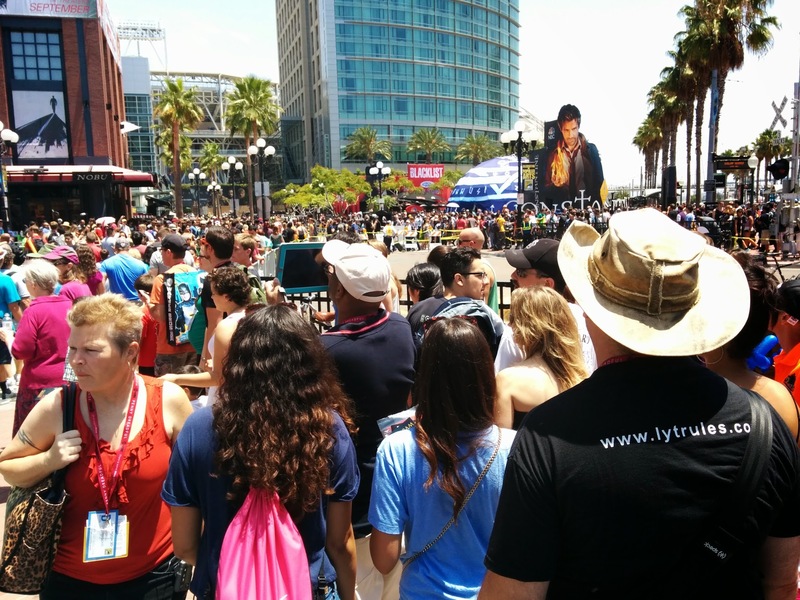 Hell hath no fury like the crowd at Comic-Con. Oh my stars. I managed to situate myself at the awesome hotel that is San Diego Marriott, and woah was that place busy. I was in heaven. Geeks united everywhere. I saw Iron Man in my elevator. The first few days I needed just to roam around the area without actually seeing the expo floor. It was amusing to watch the Assassin’s Creed obstacle course pitched across the road. I would have loved to have entered, but it was just a casual 3 hour line. I hit the bars in my attempt to stay out of the craziness. On the Saturday, I spent the whole day lounging by the pool, and even there I saw my fair share of cosplay and attendees adorned with merchandise. 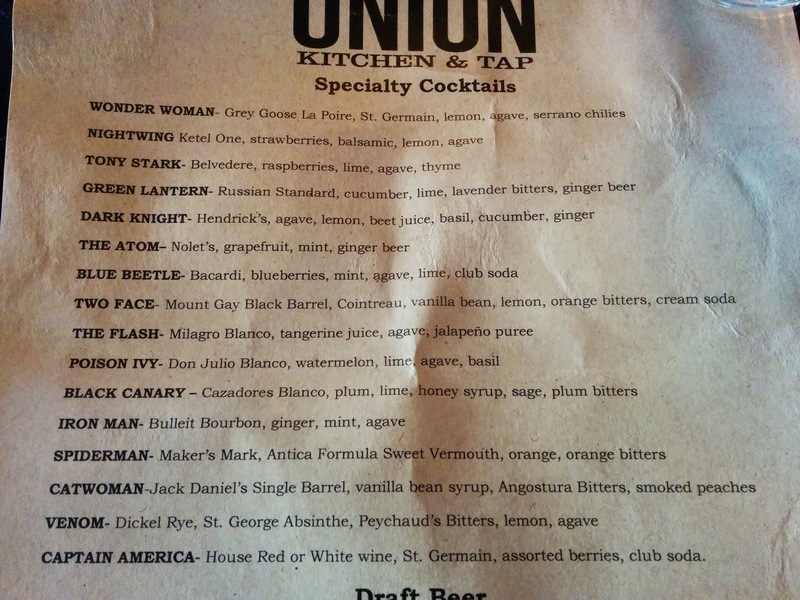 The restaurants along Gaslamp District were awesome and embraced the Comic-Con fever with superhero-named cocktails. The parties were crazy. 4am and still there were people everywhere. Now to the actual show floor. If I thought E3 was bad, I certainly didn’t anticipate how grand and elaborate the Comic-Con expo floor was. My neck began to hurt from me having to swing back and forth in my attempt to see everything. I was a little addicted to Dr. Who at the time, so I exterminated most of my bank account on Who merchandise alone. The tribute to the anniversary of Batman was unreal, especially all the costumes from the films, and the masks worn by the Joker’s henchmen. The complete mind-boggling highlight of my Comic-Con experience was when I strolled through the Square Enix booth, only to discover that Tetsuya Nomura himself was signing autographs. So naturally I had to get in line. 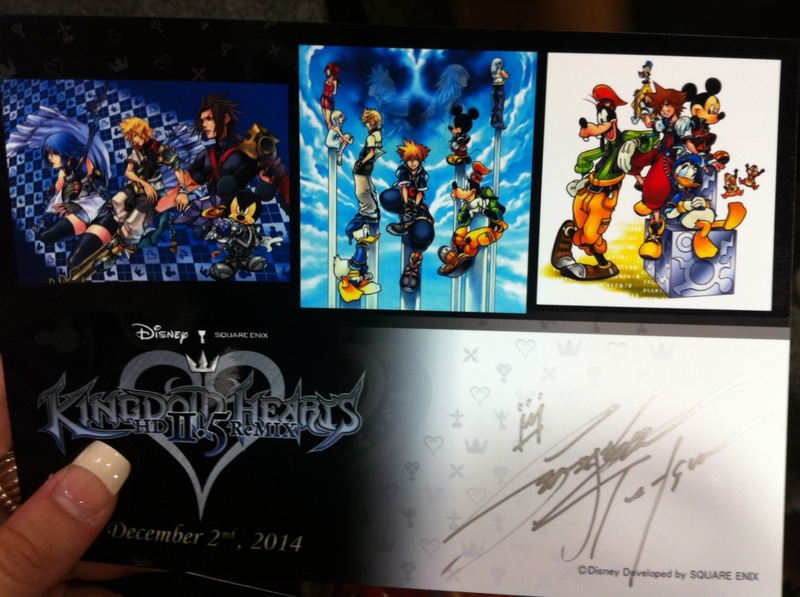 I was shaking from nerves, a Kingdom Hearts postcard in hand ready for him to sign. This was the designer who encouraged me to obsess over video games as a child. The designer who inspired me as a teenager to take up video games as a career. The designer who influenced me to learn Japanese as an elective to my undergrad degree. You know that one time in life when you get to meet your all-time hero, the one that changed it all? 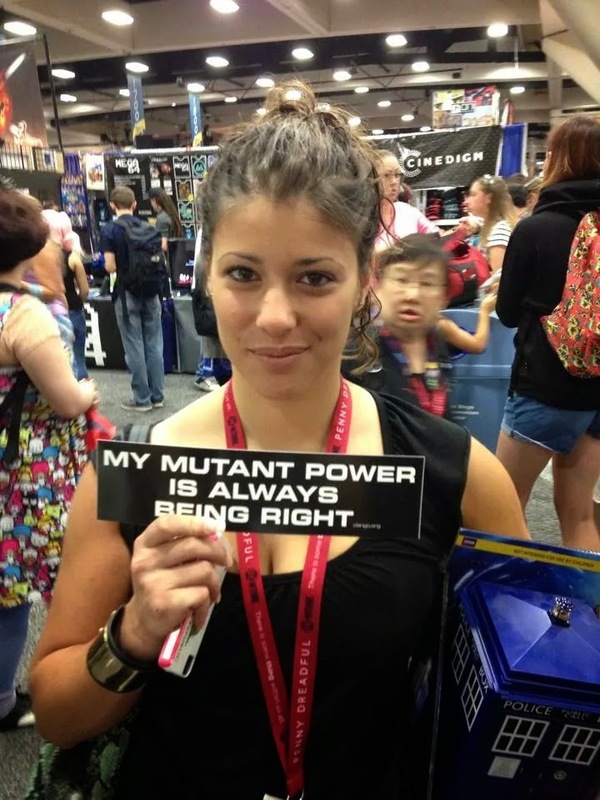 This time happened for me at Comic-Con. When I approached Nomura-san, I told him in Japanese how his work on Kingdom Hearts was the reason I decided as a child to make video games, and that I had become a producer in the games industry today. He was delighted and wished me well. It was incredibly surreal. E3 made me realize how far I had come, to be able to attend the expo I had spent years watching live as a teenager in Australia. Comic-Con made me realize that I could indeed achieve the impossible, to be able to stand tall next to my heroes.